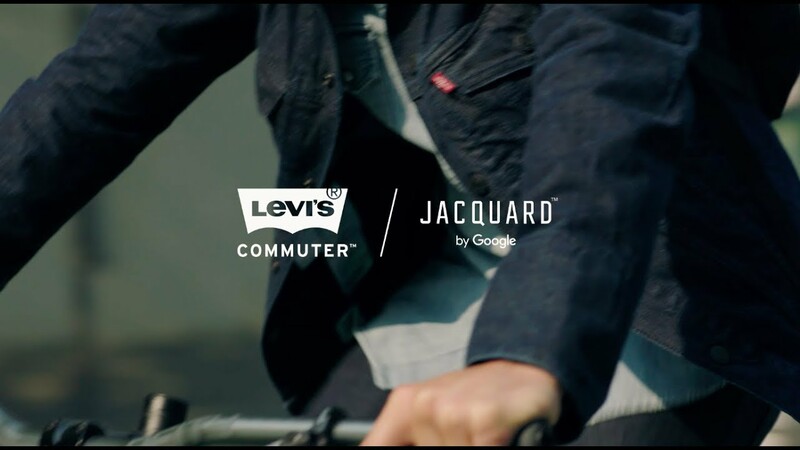 The Levi’s Commuter Trucker Jacket that is powered by Google’s Project Jacquard technology, finally goes on sale this week after a couple of years worth of work. It’ll still cost $350, but that may just have to be the price you pay for the combination of fashion and future tech. For those not familiar, the Levi’s Commuter Trucker Jacket is a connected jacket. I wouldn’t say so in a super nerdy, you-don’t-want-to-wear-this kind of way, though, but more in a handy, I’m-busy-and-need-connectivity-as-I-commute kind of way. 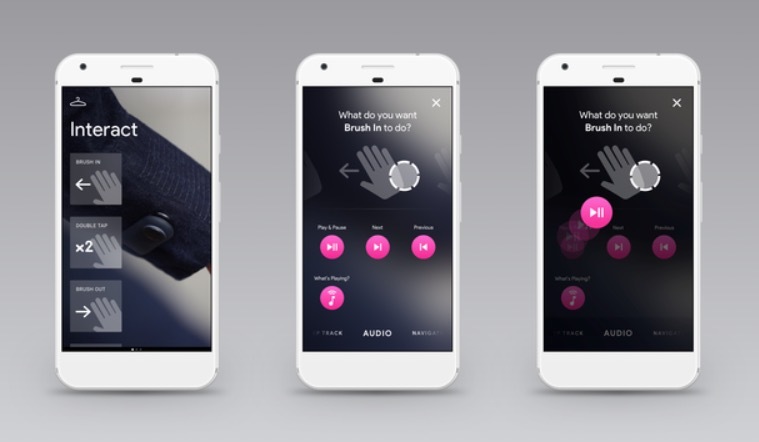 The jacket features Bluetooth connectivity to your phone, along with a touchable portion of fabric on the jacket’s left sleeve. That touchable area allows you to swipe or tap to change songs on your playlist, get next directions, hear notifications, etc. It’ll also send you subtle vibrations as notifications roll in. For help with the Commuter or if you are curious how all of this tech works, check out Google’s dedicated support site for it. Since this is a jacket, you are probably wondering if you can wash it – the answer is yes. There is a snap tag on the jacket that allows for the Bluetooth connection, but removing that then allows you to clean this jacket as you would any other. It is a denim jacket first and foremost. The Commuter from Levi’s goes on sale tomorrow, September 27, at select shops before rolling out more widely online on October 2. All of the purchase spots can be found below. Available for purchase at the following shops starting 09/27. Available online and at the following Levi’s stores starting 10/02.